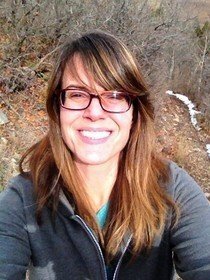 Tracy Staedter, Senior Producer at Seeker, has more than 25 years of experience as a science journalist. Before joining Seeker, she was the managing editor of MIT Technology Review and before that, managing editor of Scientific American Explorations. Tracy has written for Fast Company, Slate, Astronomy and Earth and authored the children's science book, Rocks and Minerals, part of the Reader's Digest Pathfinders series. In 2013 she founded the Boston-based writing workshop Fresh Pond Writers. 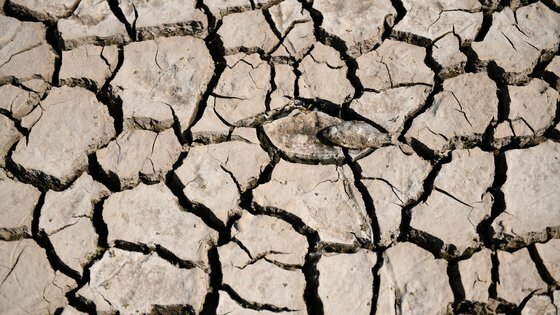 Two new methods for harvesting water offer potential solutions for addressing the commodity’s scarcity — even in a desert. 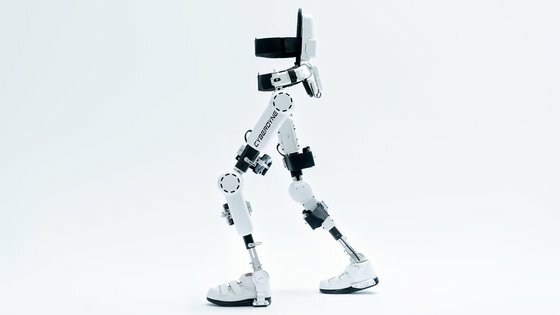 Cyberdyne’s Hybrid voluntary and autonomous control Assistive Limb, or Medical HAL, is a neuro-controlled exoskeleton designed to assist people with spinal injuries or neuromuscular disorders. 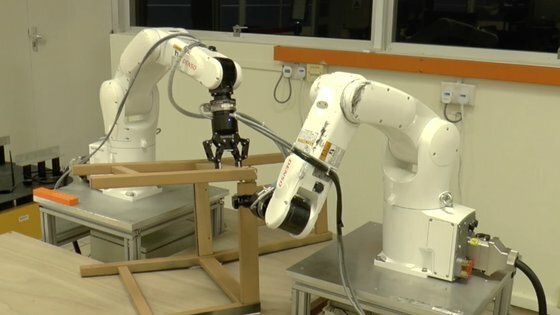 A pair of stationary robotic arms successfully executed the roughly 50 steps required to put together an IKEA STEFAN chair. 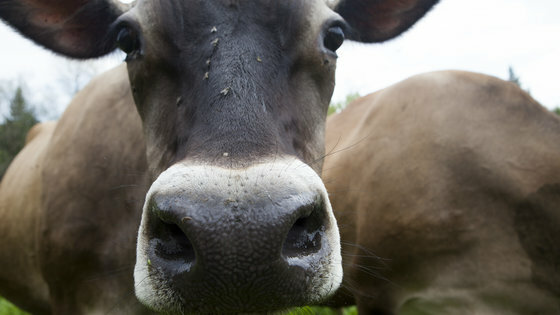 Researchers have developed a method for producing paper from a variety of animal manures, offering a possible solution to an acute environmental problem. 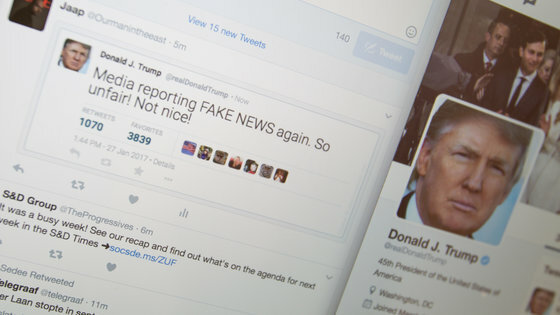 MIT researchers found that fake news was shared on Twitter faster and distributed farther than true stories — and humans are to blame. 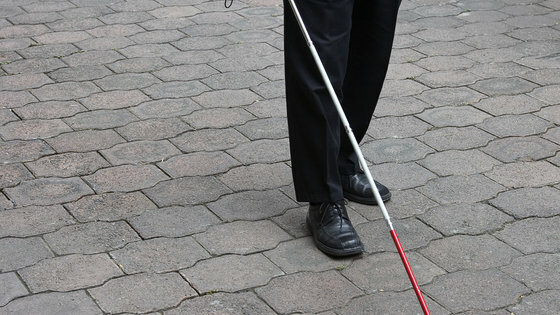 A study of eight blind individuals found they were highly successful in identifying the presence of an object in a room using clicks with their mouths. “Smoke on the Water” by Deep Purple and “Tutu” by Miles Davis are the first DNA-saved files to be added to UNESCO’s Memory of the World Archive. 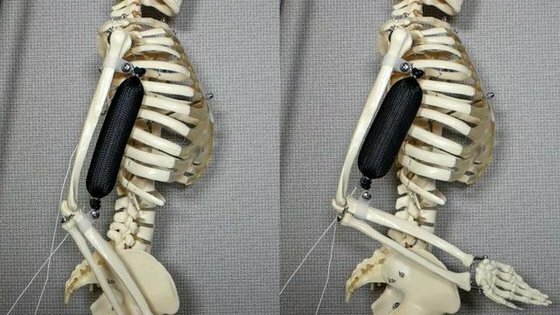 Most robots have rigid exoskeletons that only allow them to complete specific functions, but new advances could make the future of robotics more dynamic. 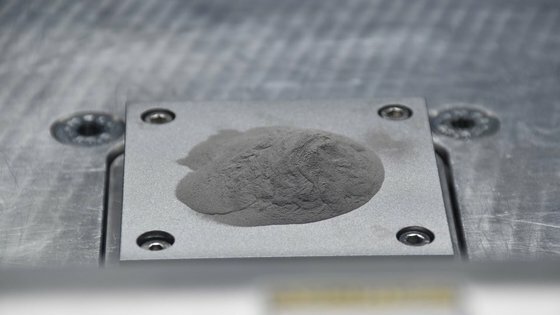 Many alloys cannot be used in 3D printing because they tend to crack from the quick melting and cooling phases, but researchers may now have a solution. 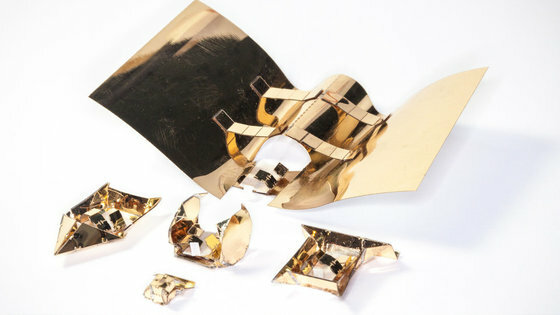 Researchers have developed powerful artificial musculature that expands and contracts in response to heat, which could better enable robot movement.